The consensus, both within Israel and abroad, is that Prime Minister Benjamin Netanyahu snatched an electoral victory from the jaws of imminent defeat by both resorting to race baiting and burying the idea of a two-state solution. Problem is, not one of the Israeli premier’s many detractors can cite a single scintilla of hard evidence connecting certain statements expressed in the heat of a high stakes race to voter behavior at the ballot box. On March 11, Zionist Camp leader Isaac Herzog said in a televised interview that he does “not rule out” allowing MK Ahmed Tibi of the United Arab List to become a member of the Knesset’s highly sensitive Foreign Affairs and Defense Committee. Tibi is a former adviser to Yasser Arafat, the chairman of the Palestine Liberation Organization, president of the Palestinian National Authority and father of modern terrorism. Arafat dedicated the majority of his life to destroying the state of Israel by launching thousands of terrorist attacks against Israeli citizens. Zionist Camp MK Stav Shaffir has been quoted as saying that Israel’s national anthem is racist. Merav Michaeli, who appeared ninth on the Zionist Camp list, told a soldier during an Israeli Army Radio interview that mothers should not send their sons to the army as long as the occupation of the West Bank continues. When uttered, the above statements barely registered on any of the leading news media outlets. 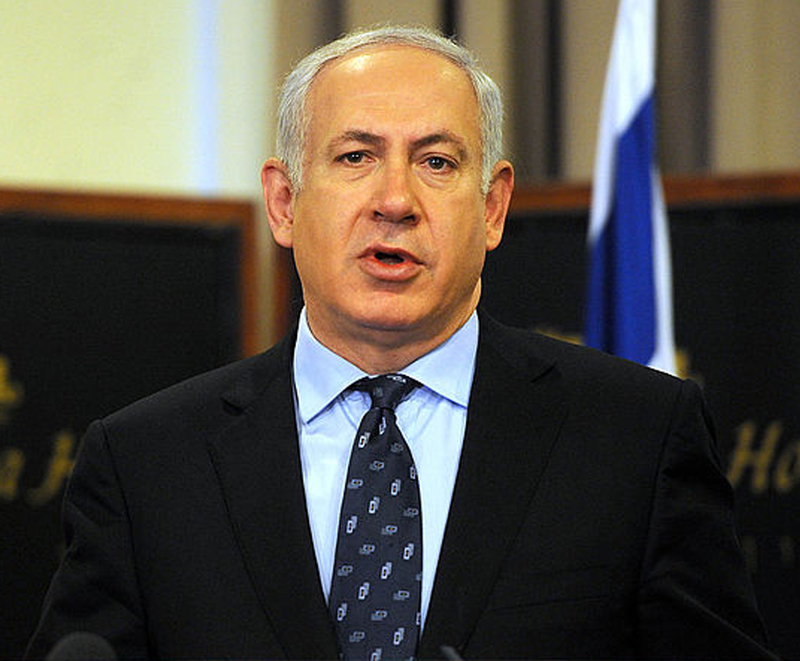 Yet when Netanyahu issued a video message warning, “The right-wing government is in danger. Arab voters are going en masse to the polls. Left-wing NGOs are bringing them on buses,” he was derided around the world for having fundamentally transformed the Likud Party from a center-right party to a far-right one. Pragmatic to a fault, most Israelis, on the left and right side of the political spectrum, have decided to table the idea of a peace deal with the Palestinian Authority for the next few years. This is not due to a waning desire for peace, or at least quiet: this is the result of a complete loss of faith in the P.A.’s ability to negotiate effectively with Israel on all final status issues. By smearing Netanyahu’s victory as the Original Sin that will lead to Israel’s international isolation, progressive elites have done a great disservice to the over four million Israeli men and women who cast their ballots on Tuesday. By exercising their right to vote in an open electoral process, Israelis from every political stripe and religious background ensured that their country remains strong and secure, while all the while advancing the values of democracy, peace, and pluralism. Read other articles by Gidon Ben-Zvi that have been published by United with Israel.